It’s time that I let you in on a little secret. Actually, it’s a big secret. Why all the secrecy, you ask? Well, if you knew about this before you decided to become an entrepreneur, you might not have taken the plunge. It’s that serious. You may have sensed it on some level already. All successful entrepreneurs have incredible intuition about people. If you shared your entrepreneurial aspirations with others (and we all do because it is exciting) you may have picked up on some sideways glances or judgmental energy from some people. You may have felt a disconnect and unable to identify why. If you didn’t already know, this is ALWAYS about THEM. When we make the decision to commit to the entrepreneurial journey, we also commit to growing and evolving as people. Going after one’s dreams can be very triggering for friends, family, romantic partners, colleagues, and even strangers. The path we have chosen as entrepreneurs directly challenges the beliefs that most people have about what is possible. What they deserve. What is “right” and what is just “too much to ask for”. I’m sure you’ve heard me say that starting your own business is the best personal development program you’ll ever sign up for. It’s very confronting and not everyone is strong enough to look at and take responsibility for their lives. Not everyone is strong enough to even be a true friend to a woman entrepreneur. 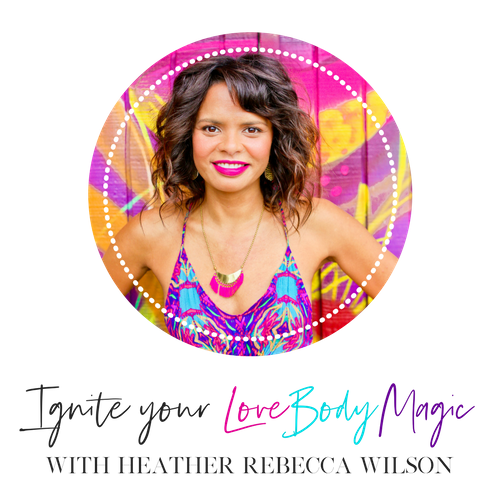 So, the dirty secret about entrepreneurship that no one wants you to know is that, very often, as you grow into the successful woman who makes bank in her business, almost all of your relationships will undergo a dramatic shift. This can be quite unsettling. You may feel completely isolated and lonely at times because many of the people you used to hang out with aren’t a vibrational match to you any more. You might even feel anger and resentment. The truth is that the people who are meant to be in your life will rise up to meet you where you are, and those who can’t will just fall away. This transition from the old “personal tribe” to the new one can be difficult and often painful to navigate. However, all successful women need support and finding this new “personal tribe” isn’t something you have to do alone. In fact, it can be a fun and creative process. If you’re a driven woman entrepreneur who has been spending all of your time, effort, and energy on building your business, it’s very likely that your relationships - with family, friends, romantic partners, money, health, spirituality, and most importantly, yourself - have fallen by the wayside. You are more than just your business. You are a whole and complete woman with multiple dimensions. You have a big vision for what you want to create in world. You want to have it all. If you’re ready to connect the dots and mature into the multi-faceted woman you were always meant to be, be aware that you are going to require a certain level of support that not just anyone can provide. understands not only the language of building an online business but also the day-to-day realities of being a woman entrepreneur in 2016.
has an impeccable wealth consciousness and is spiritually connected to her work. is passionate about empowering women entrepreneurs to claim ease and flow in all areas of their lives. understands your ambition and the big vision you want to create in the world. Playing small is not an option! supports you in having it all, knowing that when a woman claims her desires, she lifts up everyone else around her. has the life experience, flexibility, and emotional “bandwidth” to talk about business and life in one coaching session. holds you accountable and provides tough love, if necessary. has a holistic and intuitive approach. If any of this resonates, I warmly invite you to book a FREE 30-minute coaching session with me here. Again, all successful women need support and you don’t have to do this alone. P.S. 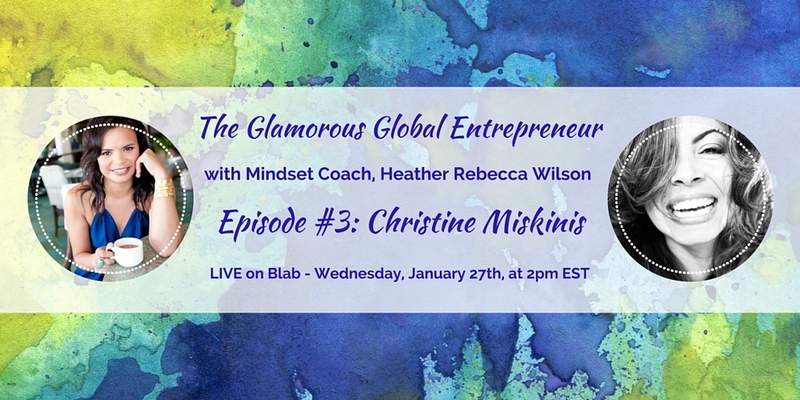 Episode #3 of my new interview series, “The Glamorous Global Entrepreneur” will be LIVE on Blab next Wednesday, January 27th, at 2pm EST. This week I’m sitting down with the gorgeous and amazing Christine Miskinis. Sign up for the Blab by clicking here.